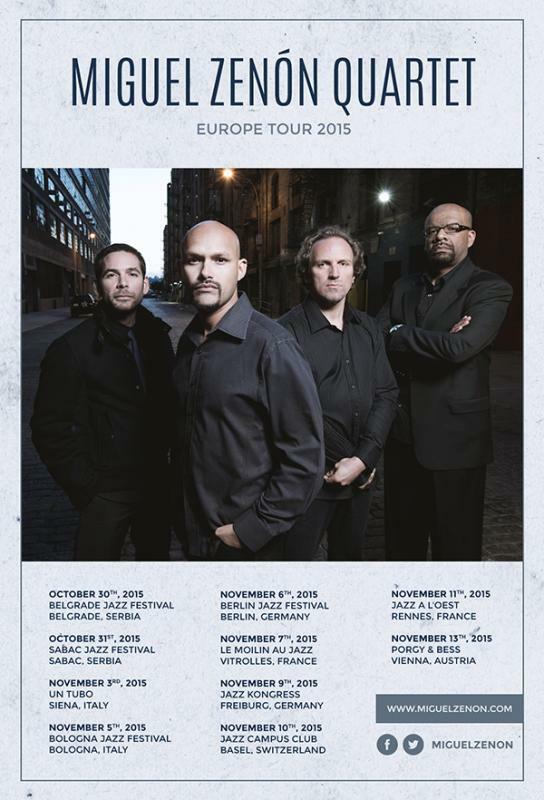 Internationally acclaimed saxophonist/composer Miguel Zenón performs in ten European cities from October 30 to November 13, 2015. 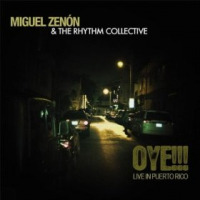 Zenon will be joined by his quartet featuring drummer Henry Cole, pianist Luis Perdomo and bassist Hans Glawischnig, performing new music as well as music from his highly acclaimed 2014 recording Identities are Changeable, a groundbreaking project focusing on the cultural identity of the Puerto Rican community in NYC. Zenón, whom the LA Times calls “a richly inventive saxophonist,” recently performed a special guest with Danilo Pérez at the Pan American Games in Toronto, presented his groundbreaking work “Identities Are Changeable” with video at the Conservatorio de Música in his native San Juan, Puerto Rico, served as musical director for the 50th Anniversary celebration of Duke Ellington’s first Concert of Sacred Music at Grace Cathedral in San Francisco, and did a residency and tour with the SFJAZZ Collective. 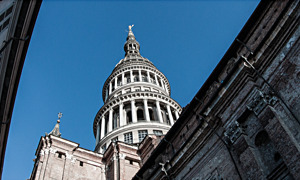 Following this tour, he’ll be in residence at Columbia University from November 16–20. 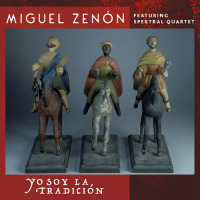 A multiple Grammy nominee and Guggenheim and MacArthur Fellow, Zenón is one of a select group of musicians who have masterfully balanced and blended the often- contradictory poles of innovation and tradition. 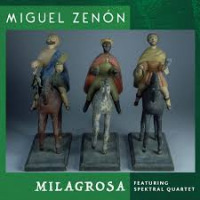 Widely considered one of the most groundbreaking and influential saxophonists of his generation, Zenón has also developed a unique voice as a composer and as a conceptualist, concentrating his efforts on perfecting a fine mix between Latin American folkloric music and jazz. Born and raised in San Juan, Puerto Rico, Zenón has recorded and toured with a wide variety of musicians including Charlie Haden, Fred Hersch, Kenny Werner, Bobby Hutcherson and Steve Coleman and is a founding member of the SFJAZZ Collective. 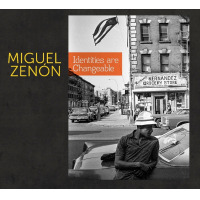 Zenón’s latest recording Identities are Changeable, released November 4, 2014 on his Miel Music label, is a groundbreaking project focusing on the cultural identity of the Puerto Rican community in NYC. 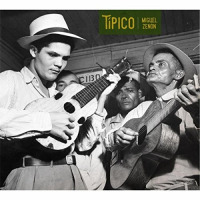 The point of departure for the album was the question Zenón, who came to New York in 1998 to pursue a career in music, had been asking himself and his friends: What does it mean to be Puerto Rican in 21st-century New York City? Zenón did his own fieldwork for the project, interviewing New Yorkers of Puerto Rican descent, focusing on their experience as second-generation Puerto Ricans. 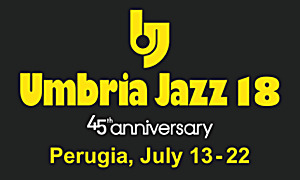 The result is a song cycle for large ensemble, with his longtime quartet (Luis Perdomo, piano; Hans Glawischnig, bass; Henry Cole, drums) at the center, incorporating recorded voices from a series of interviews. Commissioned by Montclair State University’s Peak Performances series, it has a multi- media element with audio and video footage from the interviews, complemented by a video installation created by artist David Dempewolf. The piece has been performed at venues and festivals worldwide. 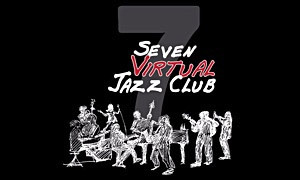 7 Virtual Jazz Club's Contest – 4th Edition - Register Now! 7 Virtual Jazz Club's Contest 2018 Edition: Winners Announced!